"For all my recordings. 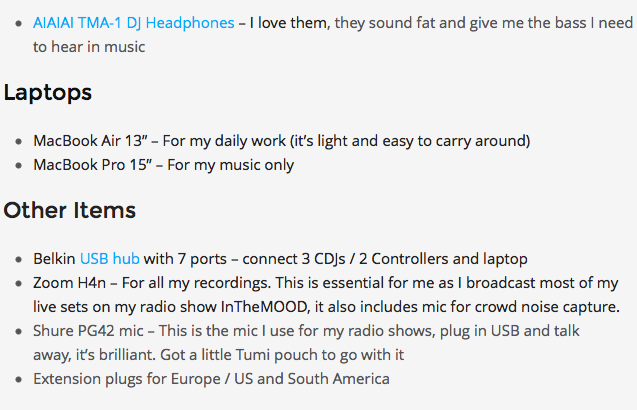 This is essential for me as I broadcast most of my live sets on my radio show InTheMOOD, it also includes mic for crowd noise capture," Nicole says about her Zoom H4n Mobile 4-Track Recorder, in [this article](http://www.djtechtools.com/2015/04/15/artist-gear-setup-nicole-moudaber-2/). No reviews or videos yet for Zoom H4n Mobile 4-Track Recorder. With an Equipboard account you can rate this item, add it to your collection, submit a review to discuss what you like and dislike about it, and associate Zoom H4n Mobile 4-Track Recorder to artists that use it. Create an account!